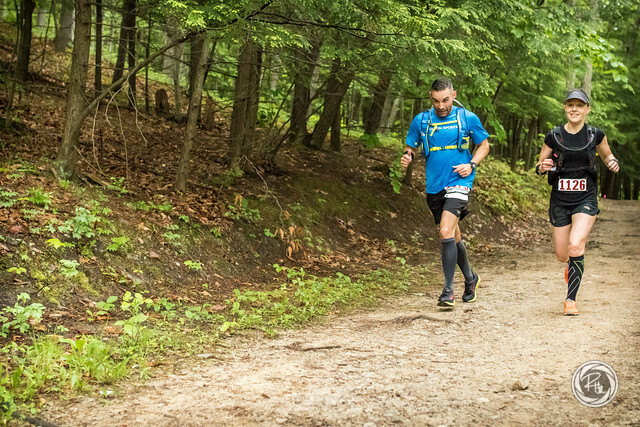 What is the best way to race your first 50 miler? On a course that is equal parts challenging and stunning on a day where the weather is as close to perfect as you could wish for. I am known for paying zero attention to my surroundings when I race. I get into a zone and often when people ask me about a race course I have little recollection. 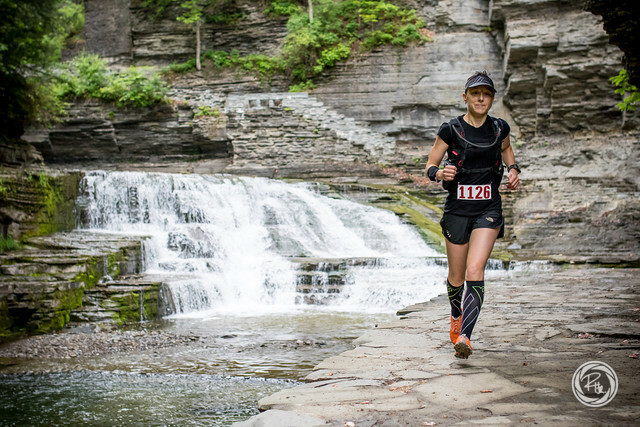 The Cayuga Trails 50 course – that is a different story. 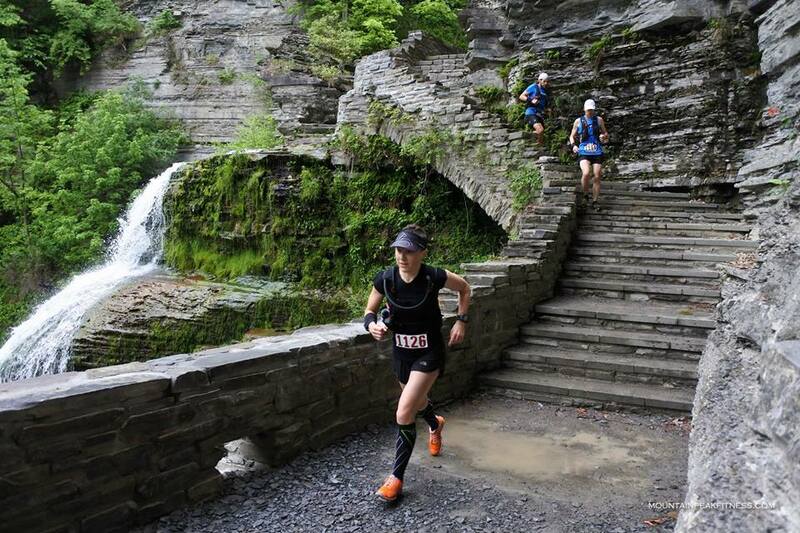 You can’t help but notice the breathtaking scenery throughout this course. I am sure there is still a lot I missed but it was definitely a day where I felt lucky to be out there doing what I love in a magical place. It helps you through the rough patches for sure. The start time for the race. While I was a bundle of nerves coming into this race I was also calmed by the notion that the longer the race distance, the more relaxed the start. Instead of trying to tame a racing heart I can just focus my mind on settling into my pace. It also helped having my two Jason’s lined up with me. Jason Mintz from Syracuse was kind enough to bring me on a training run to scope out the course in April. Jason Friedman is a training partner here in New Paltz. 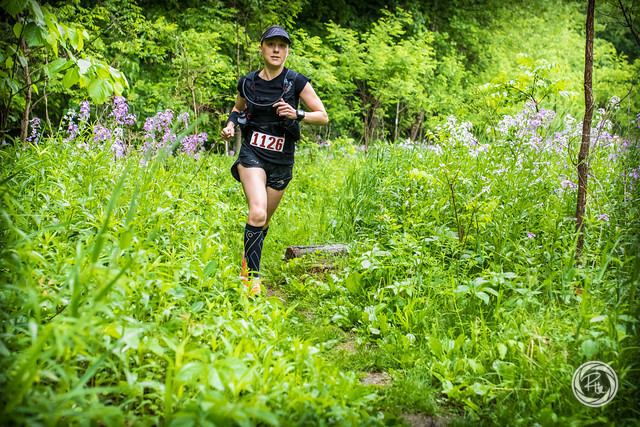 Both are very talented and experienced runners – both having raced Cayuga Trails previously. I was in good company. We run two 25 mile “loops”. The loop is more of an out-and-back, so the best way to tackle this was to split it up into 4 sections. As you can see below, each section provided some steep climbs and descents! The first and 3rd sections were in my mind the most challenging. My plan was to run them conservatively – especially on loop 1. There was no point in me running the steep hills or the stairs (did I mention there are like, a million stairs? Yeah, I’m pretty sure it is a million). I also made it a point to take the descents conservatively too. This is a quad-bashing course and I wanted to save as much as I could to finish the longest race (and run) I’ve ever done. My main goal mentally in this race was not to worry about what other racers were doing. There was a list of very talented and experienced females on that start line and I had no business concerning myself with position. Within the first mile Amanda Basham passed me and it was actually a relief to know that I wasn’t going out too hard (so I thought). When she passed me again at mile 3 (I only passed her back because she stopped to tie her shoe) I gave her words of encouragement as I knew I would not see the back of her again over those next 47 miles. She was obviously strong and there to kick some a$$. I was surprised at how quickly the race thinned out. It was already very lonely on the course. At this point I was wishing I had more people around me simply because there were times that I was questioning if I was on the right trail. At a few sections just as I was ready to stop and turn around I would see another pink marker. As I got closer to the turnaround another runner joined me and I was definitely pumped to have some company. Joe Murphy from NYC and I chatted for a few miles and I shared a gel with him since I had just one to spare. We were both looking to finish our first 50 milers today and he was on track to exceed his goal. Soon after the turnaround he pulled away from me and I was on my own again. Everything was going fine heading back to the start until around mile 20. Nothing significant happened but I noticed that I was feeling really beat up…already. I was expecting to feel this around mile 30-40, but 20 miles in was way too soon. My goal for the first loop was 4:00 – 4:10. I set this goal realizing that I am not a negative split racer. I wanted a decent but manageable first loop knowing that I would fall behind on the 2nd. Here I was not even at the end of the first loop wondering if the wheels were falling off already. Was my first loop goal too ambitious? Was this a result of not hitting my goal weekly training mileage at all this year? Was I not yet recovered from American Zofingen 2 weeks prior? All of these questions were running in my head as I was trying hard to avoid going into panic mode. My answer now is that it was probably a combination of all 3. I convinced myself that I just needed to finish this first loop and then things would turn around. I crossed the line at 4:06 – right on target but I didn’t even care about that goal anymore – I was now concerned with not crashing and burning. When I was coming into the finish/start I passed Amanda on her way back out. Her gap was what I thought it would be and she looked strong. As I was heading out onto my 2nd loop I saw the next female, and then the next 1, 2, 3…4. There they all were – the heavy hitters that I was expecting to dominate this race – all together and ready to pounce on this no-name multisport athlete who decided to try a 2nd attempt at a 50 mile race in the middle of what should be triathlon and duathlon season. Aha – here comes that “what am I even doing here moment?” Which starts the domino effect. I wasn’t expecting to podium at this race. Once I saw the lineup my goal became top 10. So seeing all of these girls right on my tail was not hard to swallow – it was the thought of being passed by them all at once 😉 I would much rather be picked off one by one. This 3rd section was rough. Really rough. As I was about to climb Lick Brook I turned around to see Jackie Palmer right behind me. I knew she was going to be a top contender and I was excited to see her opening up her race on loop 2. We both took it easy up the climb and at mile 33 she made her pass. It wasn’t long before she was out of sight. Mile 35 brought the next pass – Liz Gleason flew by looking strong and fresh. At this point I was in 4th place. I didn’t even mind being passed – I was happy to see someone having a good time and looking energetic. I was not. Every weakness in my body from the strength/stability work I neglected recently felt magnified. Then there was the knee that I smashed at JFK last year which led to my demise. I took time off to let it heal, it did, and it hasn’t been an issue since. Now it hurt at the exact spot. Where was this coming from? I kept telling myself it was in my head. However most concerning is the one I can never shake – pain in my pelvis where I had my fractures, and twinges in my groin leading to it. I never have an easy time convincing myself that this pain is “all in my head.” So I started to panic even more. I remember saying out loud “what did you do to yourself?” I was imagining that I just put the rest of my season at risk by running this race. I made myself sick to my stomach. Yep – that pretty much sums up where my head was. Most of us are probably familiar with the really dark place deep inside us where we sometimes need to go. I try to avoid going there but it was time. I tapped into that well – remembered why I am here and why I do this. And I knew not to stay here – just take what I need and get back out – if I stayed there I may not finish the race. At this point I was descending one of the steeper hills of the race and the downhills were hurting the most – sometimes reducing me to a hobble. 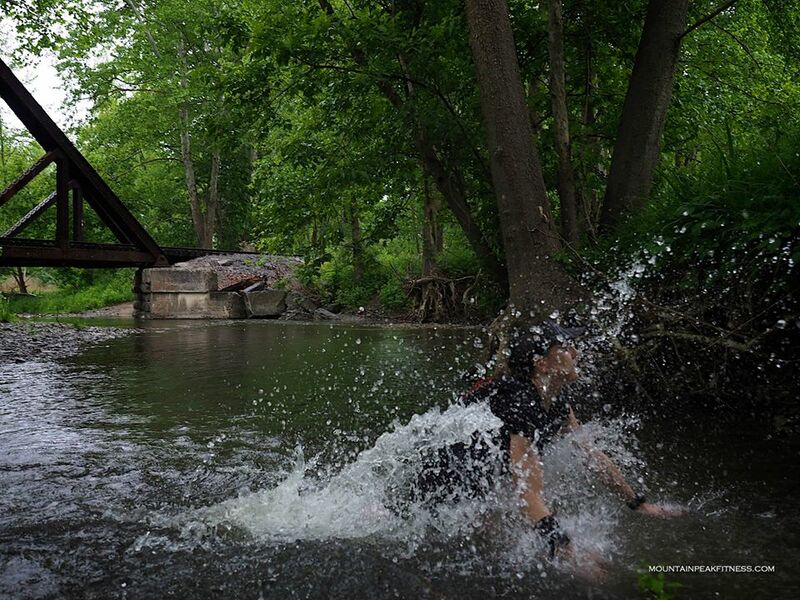 Eventually I made it to the aid station at Buttermilk Falls – 1 more section to go! I don’t know exactly what happened but I felt like a new person climbing out of Buttermilk Falls. 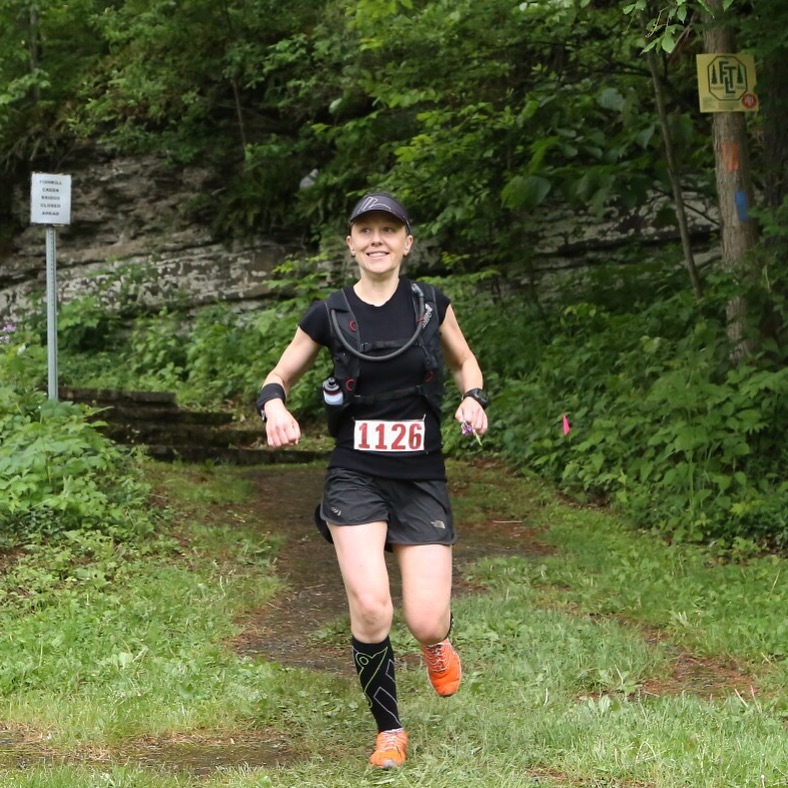 I think my body was happy to be going uphill instead of down, and mentally I was re-energized as it was the last portion of the race. Not that I was running any stronger at this point but the improvement I felt overall made it seem easier than that last section. At around mile 40 I heard someone behind me and turned around to see Karen Holland right on my tail. It was obvious she was next in line to pass me. This would put me in 5th place and that was totally acceptable to me. But I decided I should at least try to make it a challenge unlike the last 2. I started to pick up my effort and before long I didn’t see her behind me. At the top of Lick Brook I came across another female athlete who just tackled the climb. She handed me a purple flower and told me to take it for good luck. She said it had been given to her for good luck up the hill and it worked, so now she was passing it on to me. This was such a sweet gesture and I happily took it and thanked her. I didn’t realize at the time how much this flower would mean to me in my exhausted mental state 🙂 I kept holding onto that flower even after it was totally wilted and falling apart. I convinced myself that if I let go of this lucky flower, I would most surely be passed. Once I hit the single digits of miles remaining I was feeling more and more energized. I was “running” up some spots that I had been walking the last time around. I was just so excited to finish this race. As I came off the trail and onto the park road it was time to make the u-turn onto the grass field which left you a 1/2 mile to the finish. After making the turn I looked across to see Karen was right there. She saw me too. I had a feeling this could be a battle to the finish so I needed to turn it up right now. I was running a sub-7 minute pace – desperate not to be passed in the last 1/2 mile. With about 100 meters to go I finally had the confidence to toss the flower and hit the finish line just 1 second under 8:52 in 4th place. A familiar face, Jeff Merritt was also there to cheer me in. Finishing was a great feeling, not so much for my legs but for the rest of me. 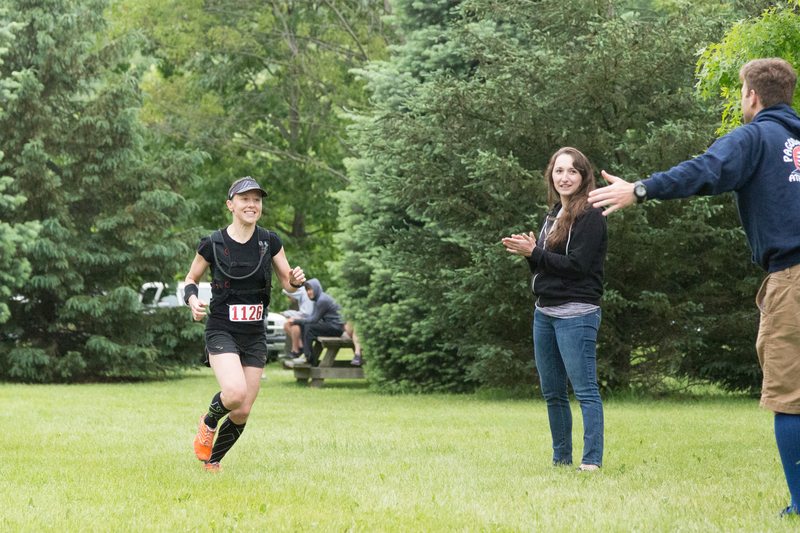 My crew was there – Jared, Kate, Suzie and Thad who spent hours chasing me around the course to cheer and take pictures. I cannot express how great it was to see their smiling faces every few miles! I was also greeted by my new friend Joe who had an amazing race, along with Jason Mintz who nailed his time goal and placed 13th overall. Jason Friedman had a PR for the day too. Success all around! 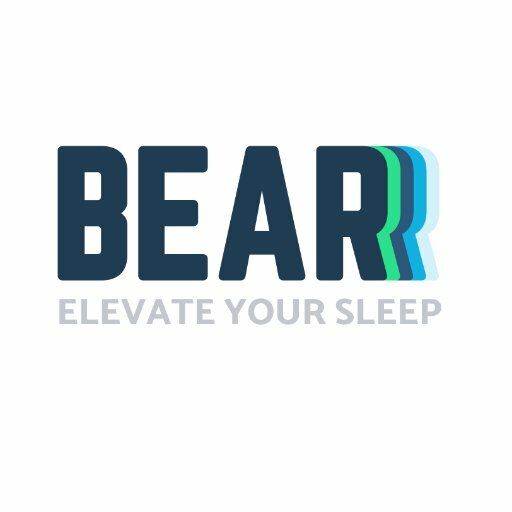 1) I don’t plan on racing another 50 miler for a long time. 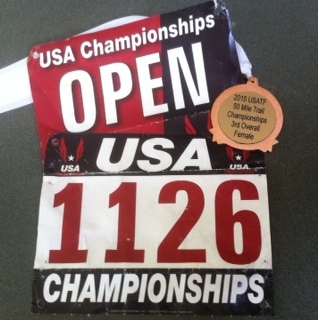 2) Next time I race a 50 miler I’m going to make sure that I can devote my training to racing a 50 miler. 3) I can’t wait to race another 50 miler now that I have learned so much. That is the excitement for me and what keeps me going. I am driven by the potential of doing something better. No matter what the outcome I am hungry for more. I really wish I could find a way to fit all of my race goals into my schedule. This season has already been a testament to how I can’t do it all and expect my best performance. As long as I am putting my all into it and having fun! Ian Golden of Red Newt Racing put on a top-notch event. It was cool to have USL.tv providing live coverage and tracking for those following along at home. 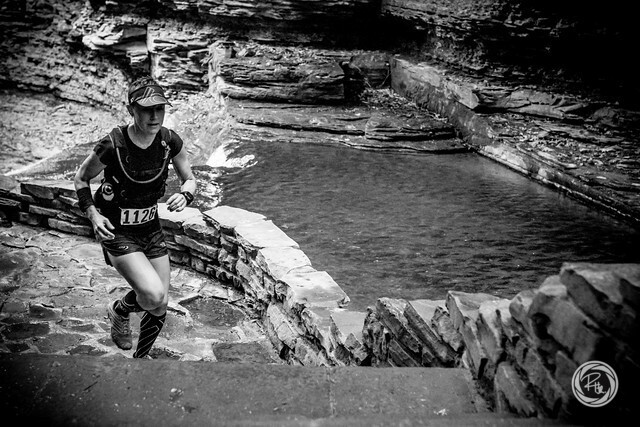 And the aid stations were well-run by the Finger Lakes Runners Club, Ironheart Racing crew, and my buddies from TrailsRoc. I can now check a 50 miler off my list 🙂 I know I will do another one sooner rather than later, but probably not this year. Next time I want to do it right. I want to make it my A race without having to prioritize other training and racing disciplines. Okay let’s be realistic, I want to at least try to devote my training towards my next 50. For now, it’s time to race an Ironman 70.3!